TOKYO NATIONAL MUSEUM - Collections The TNM Collection Object List Seated Bodhisattva with one leg pendent. 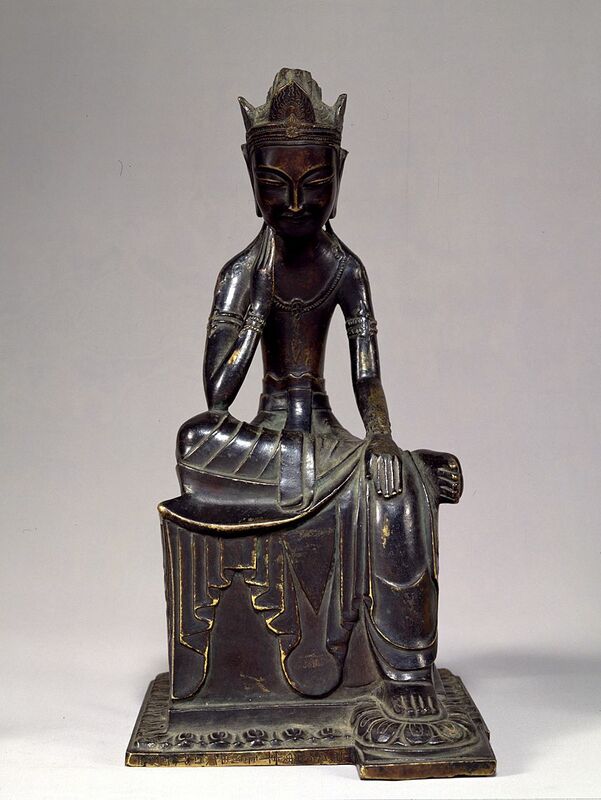 >> Seated Bodhisattva with one leg pendent. 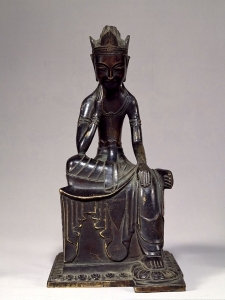 Seated Bodhisattva with one leg pendent.